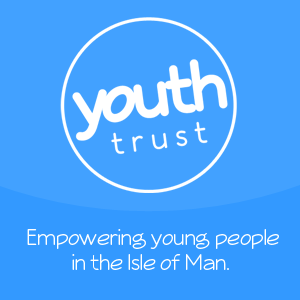 Youth.im lists organisations that have friendly people who support young people all the time. If you or someone close to you needs help; it’s important to find someone to talk to. It’s normal to feel worried about asking for help. You should call 999 if there is a danger to life, a crime is in progress or police attendance is required immediately. Use our online directory to find someone to talk to about a matter affecting you. ChildLine is a private and confidential service for children and young people. You can contact a ChildLine counsellor by calling 0800 1111. If you wish to give information about crime anonymously call Crimestoppers on 0800 555 111. If you are still unsure of who to talk to please contact one of our friendly Youth Advisors. Before sending, we must say that it could take a little while for us to reply unless your message is really urgent. If yours or someone else's life is at risk, we may need to tell one of our trusted partners to organise help quickly.